Skydive Arizona is a dropzone located in Eloy, Arizona. Enjoy the life changing thrill of freefall today. Learn more here. Eloy is absolutely one of the best dropzones around for a reason. 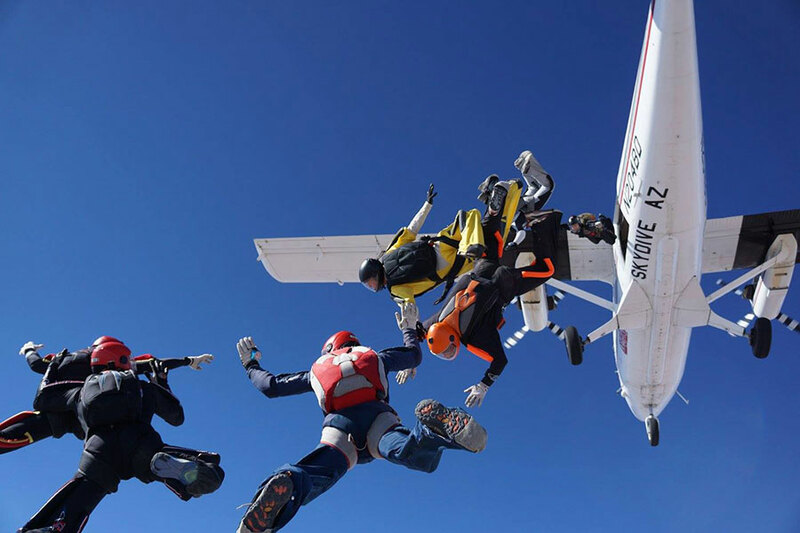 Skydive AZ is hope of a concentrated pool of skydiving history, knowledge, and skill. Great staff and amazing facilities make this a must-visit dropzone.